Miriam Cutler is an Emmy nominated composer for the award winning films: The Hunting Ground, Ethel, Lost in La Mancha, Thin, Poster Girl, Kings Point, Ghosts of Abu Ghraib, A Plastic Ocean, Finding Kukan, American Promise, Vito, Desert of Forbidden Art, License to Kill, Scouts Honor, One Last Hug, and more. She also co-produced and scored One Lucky Elephant and Dark Money, and co-produced Grammy-nominated live jazz albums for PolyGram/Verve artists Joe Williams and Nina Simone. 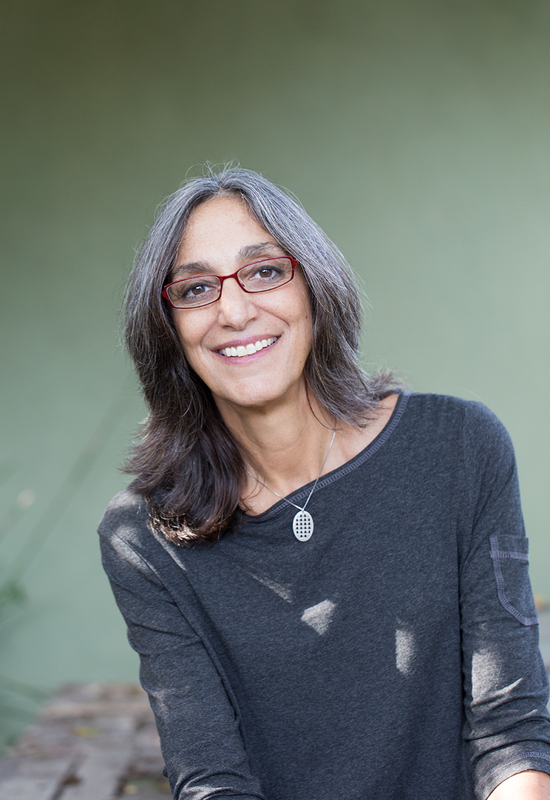 Miriam participates and contributes as an advisor/mentor and offers workshops with universities, academies, and organizations, including: Lab Advisor for Sundance Documentary Composer Labs; doc juror for the Sundance, AFI, Spirit, and IDA Awards; Composer in Residence at Columbia College of the Arts, Chicago (Spring 2017); Motion Picture Academy Documentary Branch member; TV Academy Executive Music Committee; Board member, Society of Composers and Lyricists; Co-Founder, Alliance for Women Film Composers Film; and Film Expert for USC School of Cinema/US State Department’s American Film Showcase.